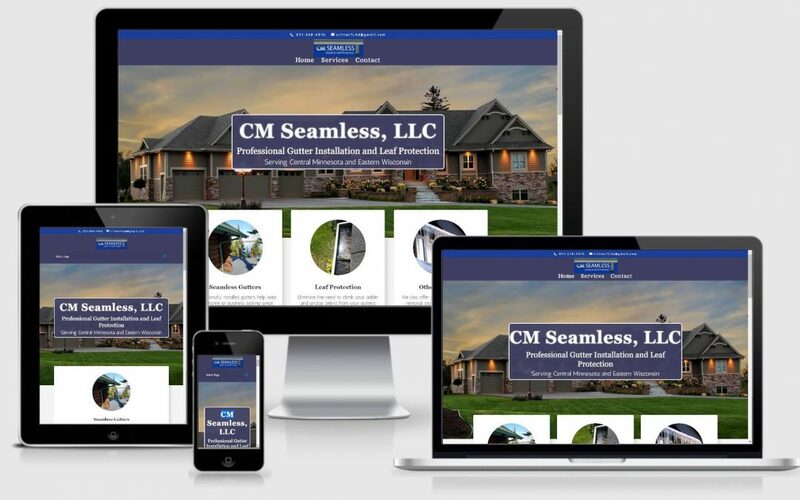 CM Seamless is a locally owned and operated business out of Inver Grove Heights, MN. Universal Massage and Bodywork offers Shiatsu, Swedish, Deep Tissue massages and more. 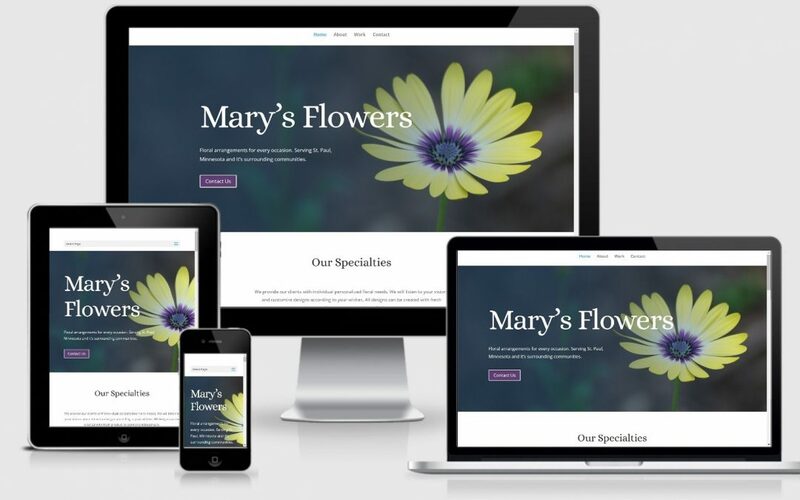 Mary's Flowers is a local florist that offers a huge variety of flower arrangements for any occasion. 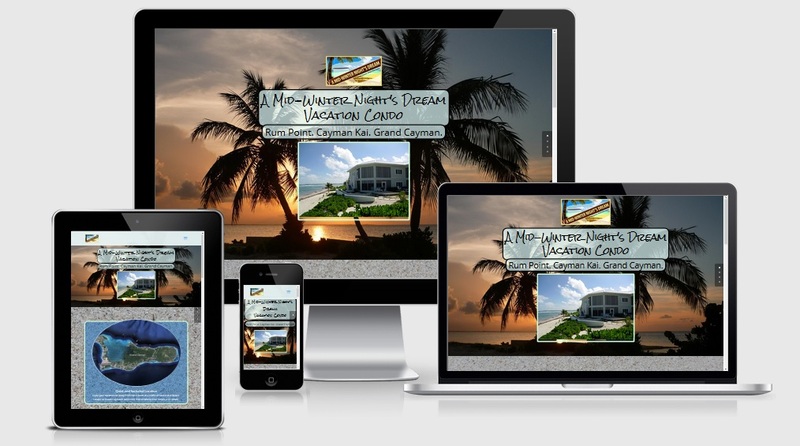 A Mid-Winter Night's Dream is a vacation rental located on Grand Cayman island.